Now that’s what we call a Wet Bar! 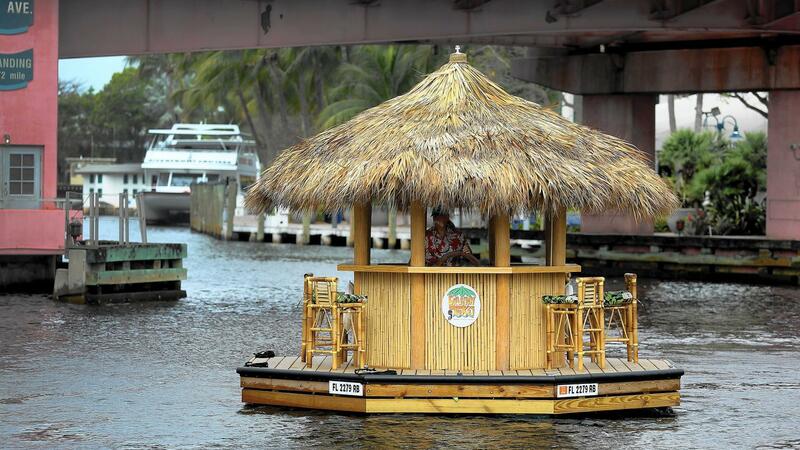 Excuse me, is that a tiki bar floating down the New River? With its thatched roof, the quirky craft resembles something straight out of TV’s “Gilligan’s Island” and has been turning heads among onlookers and other boaters since hitting the water in February. The octagon-shaped dinghy is the creation of Fort Lauderdale resident Greg Darby, 65, who built the vessel for jaunts along the New River and Intracoastal Waterway, with his wife, Karen, and friends. The vessel measures about 15 feet wide and long and can carry eight to 10 people, he said. 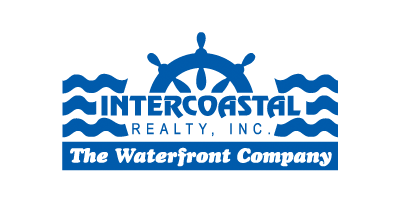 A 30-horsepower Suzuki outboard engine can make it go as fast as 10 knots, creating a small wake.